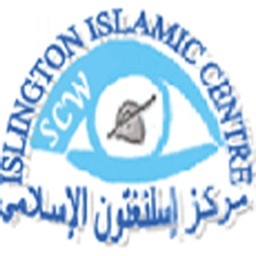 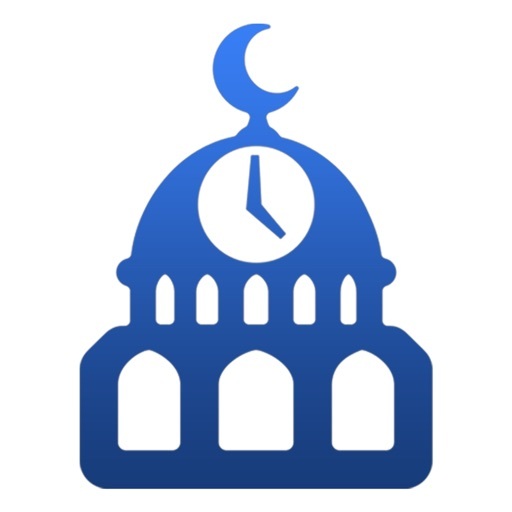 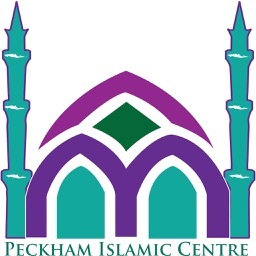 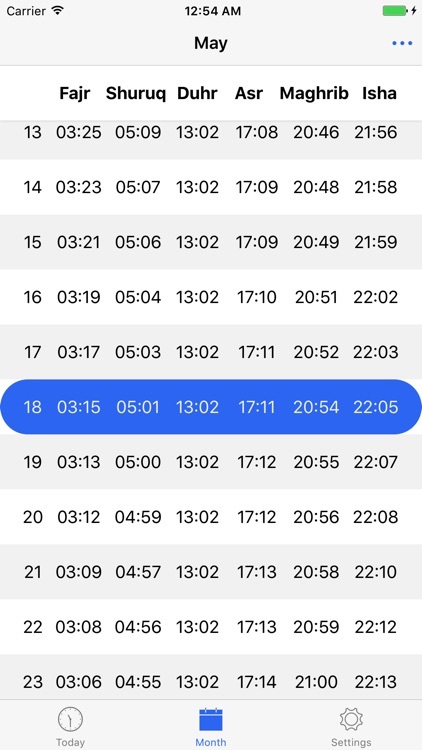 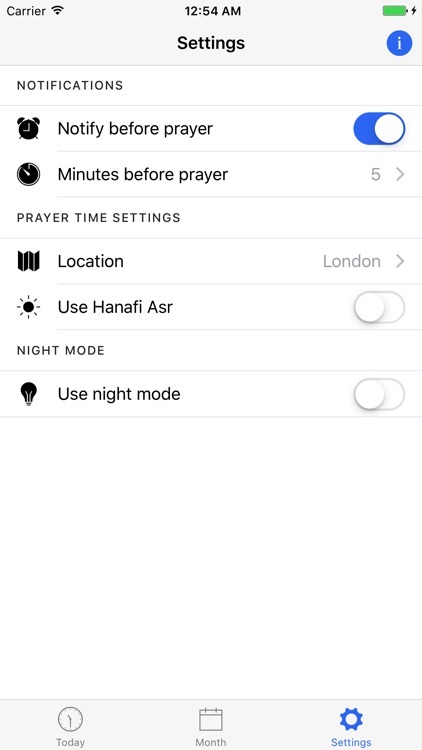 Get prayer times directly from London Central Mosque (ICCUK), East London Mosque, and many other mosques in London that follow the Unified London Prayer Timetable. 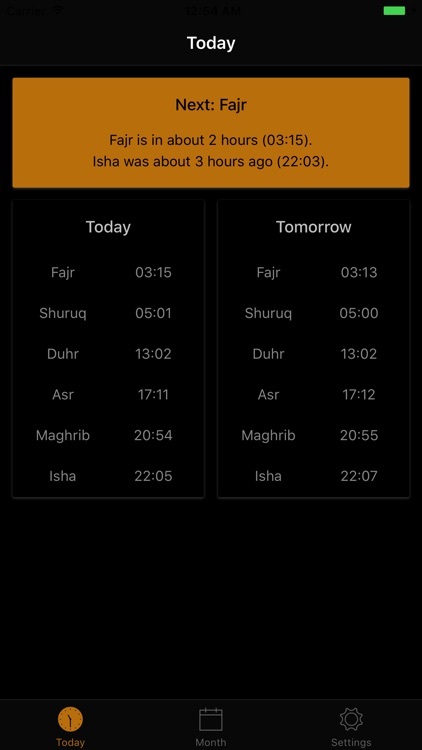 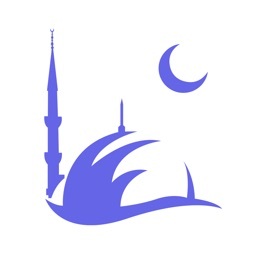 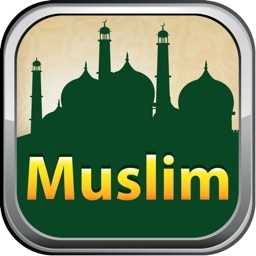 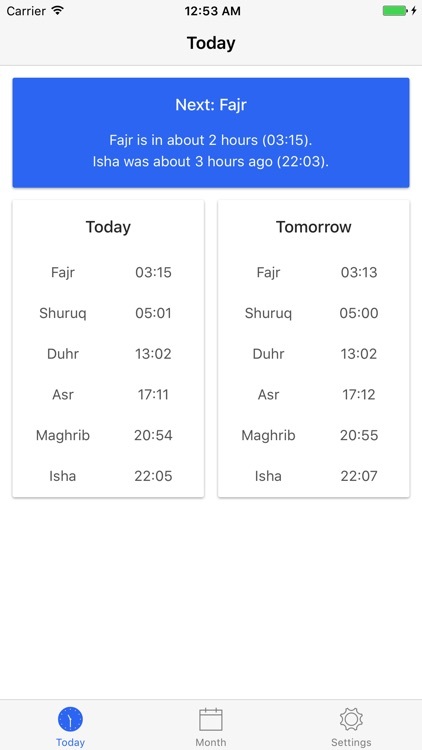 The app also supports Belfast prayer times (Belfast Islamic Centre, NIMFA). 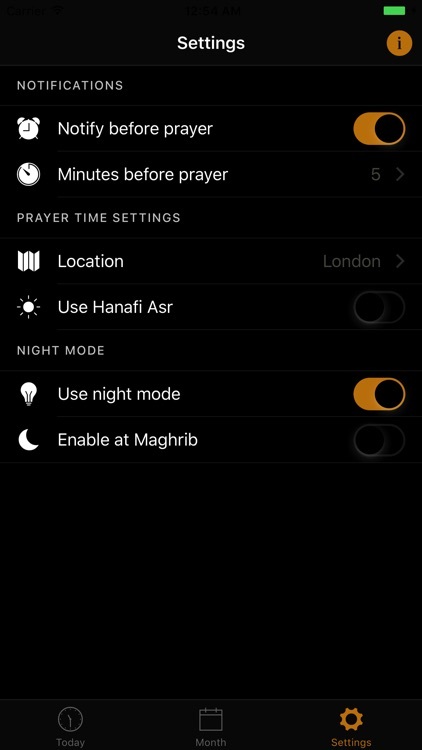 * Notifications when it's time to pray!